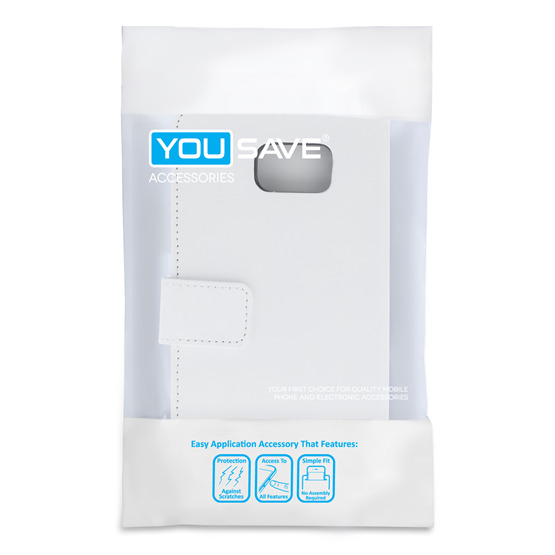 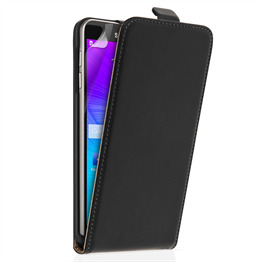 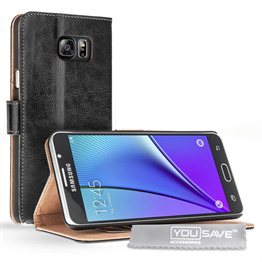 This smart, practical Samsung Galaxy Note 5 wallet case is manufactured from polyurethane, a synthetic material that successfully recreates the look and feel of genuine leather. 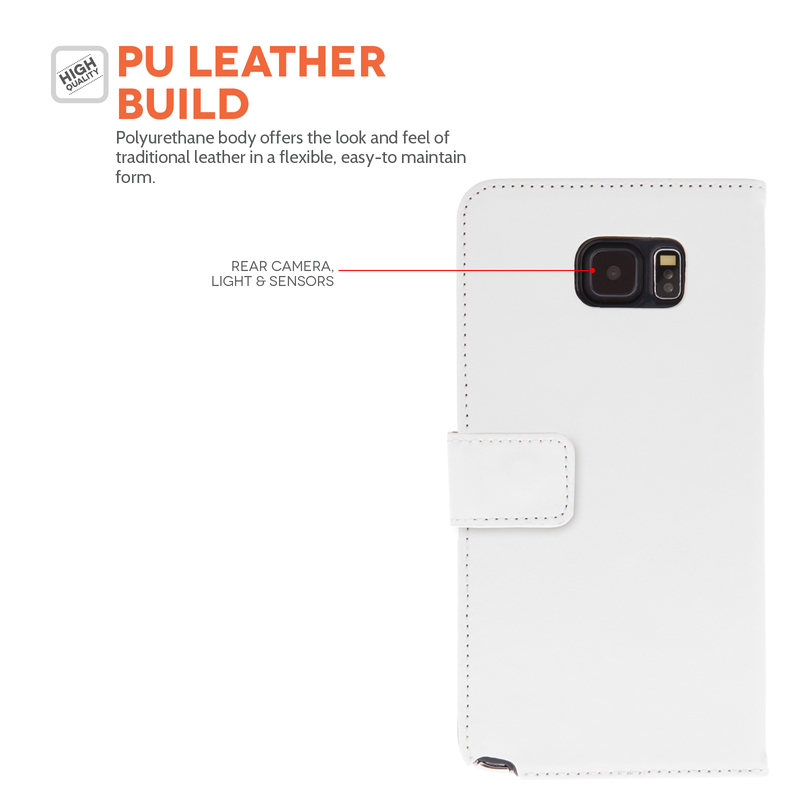 It’s tough, easy to wipe clean and built to last. 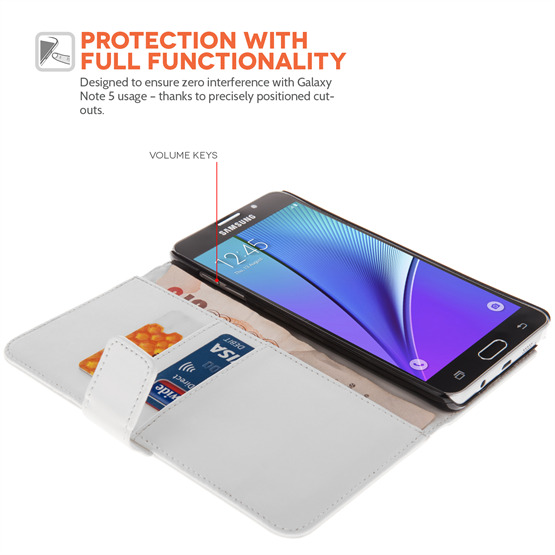 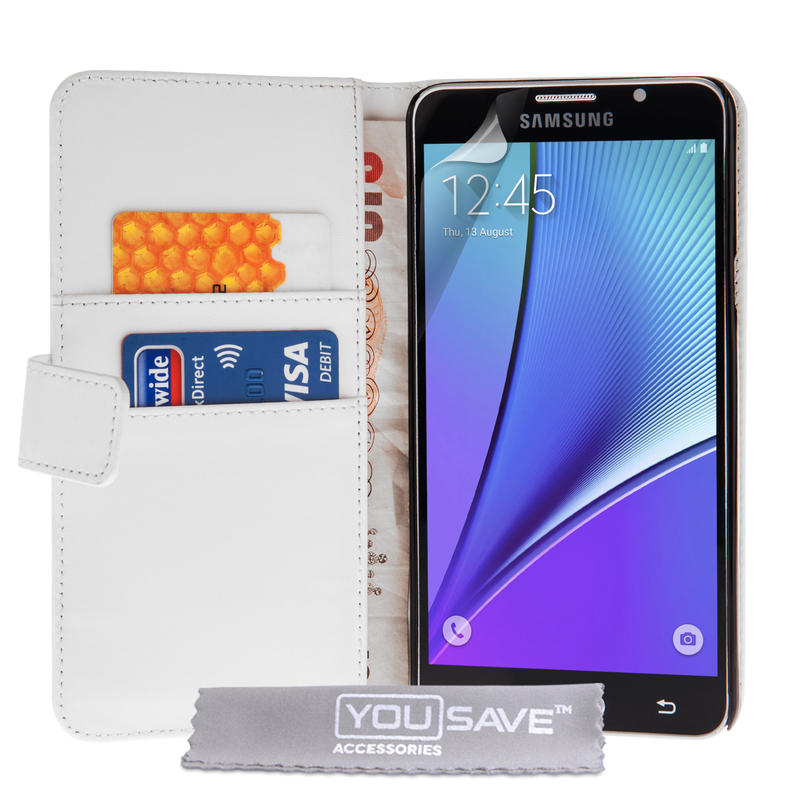 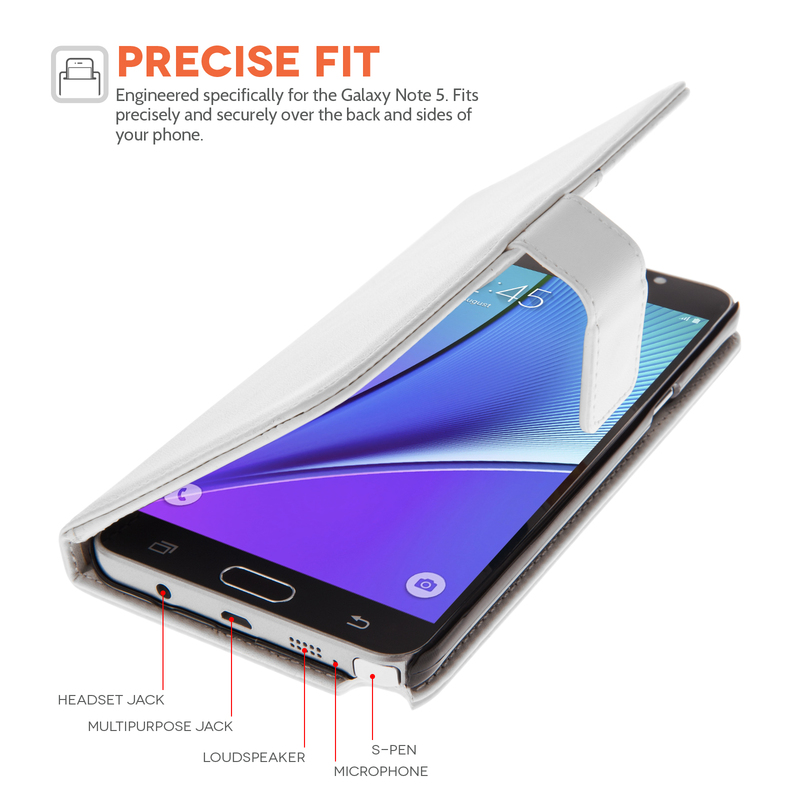 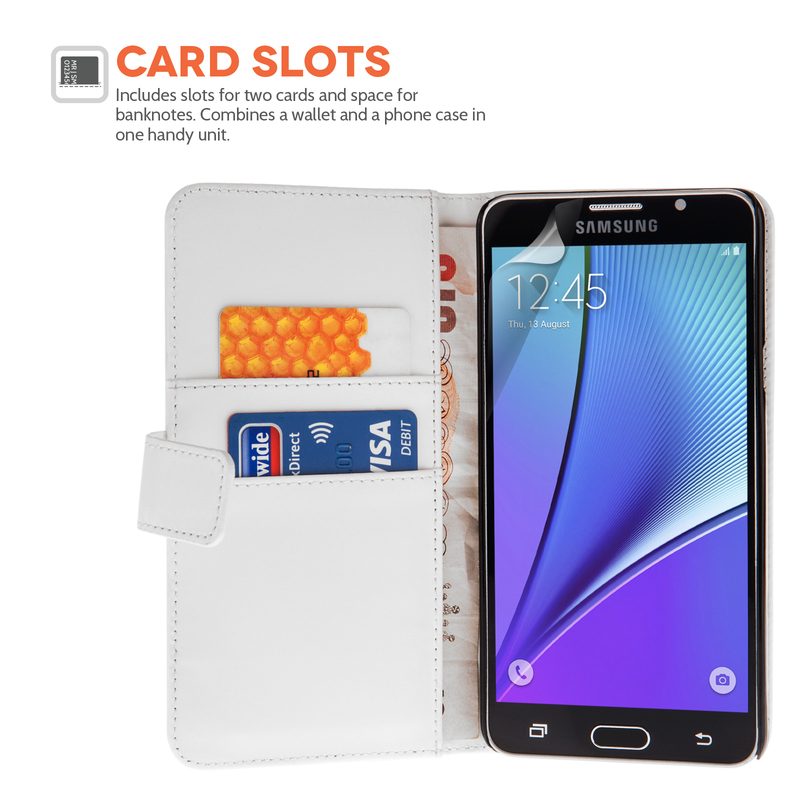 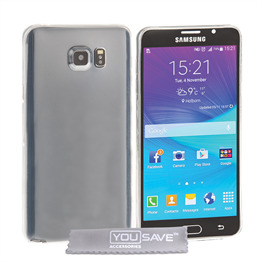 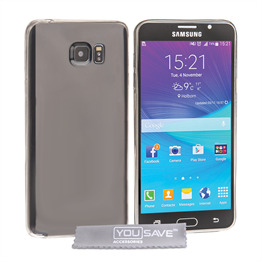 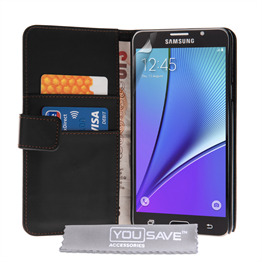 This Samsung Galaxy Note 5 cover features space for cash and cards as well as the phone. 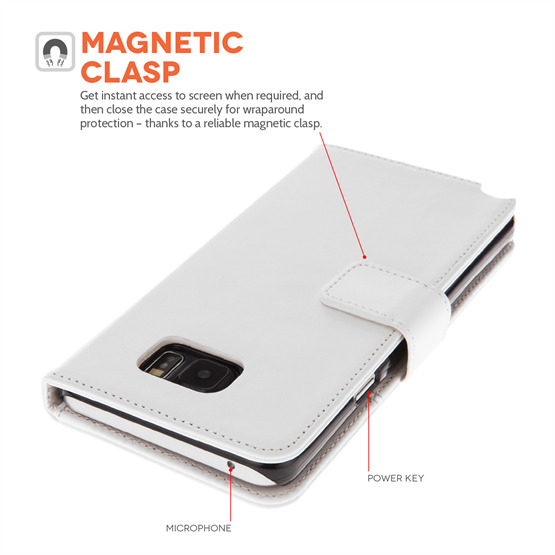 A strong internal cradle ensures the handset remains suspended securely in place whereas a magnetic clasp keeps the cover closed over when the phone’s not in use.